At present, rich and poor, everyone who wants to use a latest smartphone. Mobile phone companies, according to the range of the cell phone is made. Now, Samsung is a popular smartphone company. Samsung every year release more than 50 model latest smartphone and different prices. So that, all of the smartphone users are purchase smartphone of their range. But, one common problems are facing every latest smartphone user. The common problems are mobile device hang, pattern lock, apps not work properly, not enough battery charge etc. This is not a big problems, if you want to solve this type of problems at home, you will be able to do this. 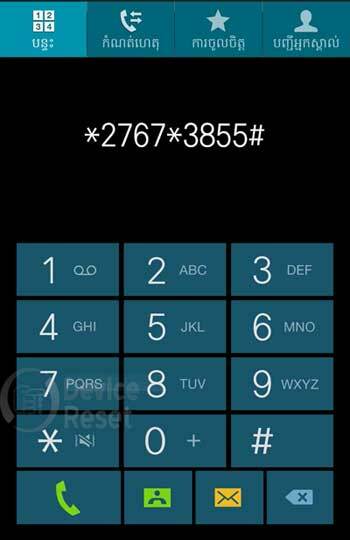 Devicereset.co you can provide you all type of smartphone hard reset, factory reset, unlocked phones, password reset solution tips. Here I will show you how to easily hard reset/ factory restore Samsung Galaxy Ace 4 using 4 methods. Let’s see below our important tips and 4 easy method to hard reset the android phones. 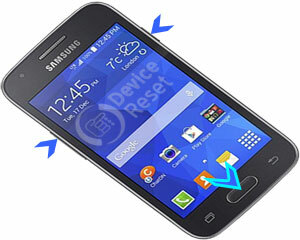 A soft reset is a very simple and easiest process to reset Samsung Galaxy Ace 4. If you use soft resetting method you won’t lost any data from your cell phone.This process doesn’t solve any major problem, but it helps to solve a minor problem. 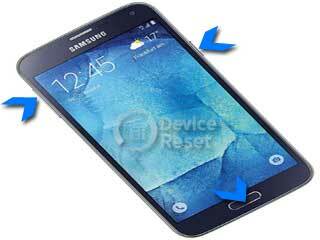 Turn off you new smartphone Samsung Galaxy Ace 4 and remove all SIM card or SD card.